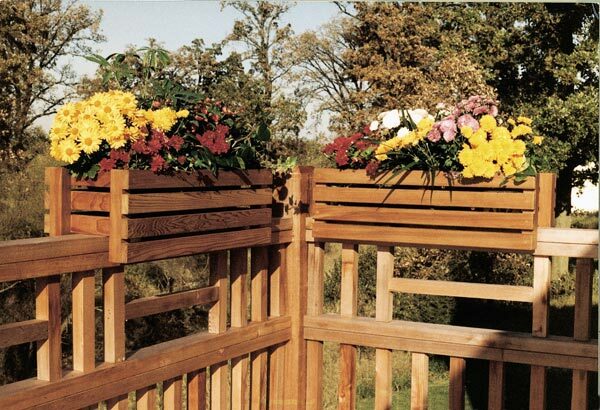 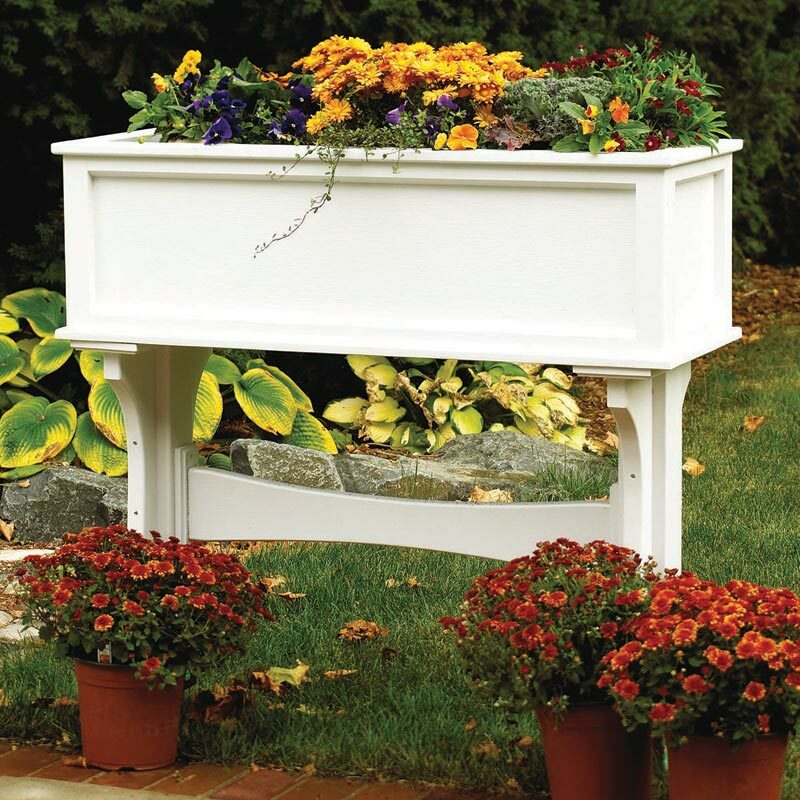 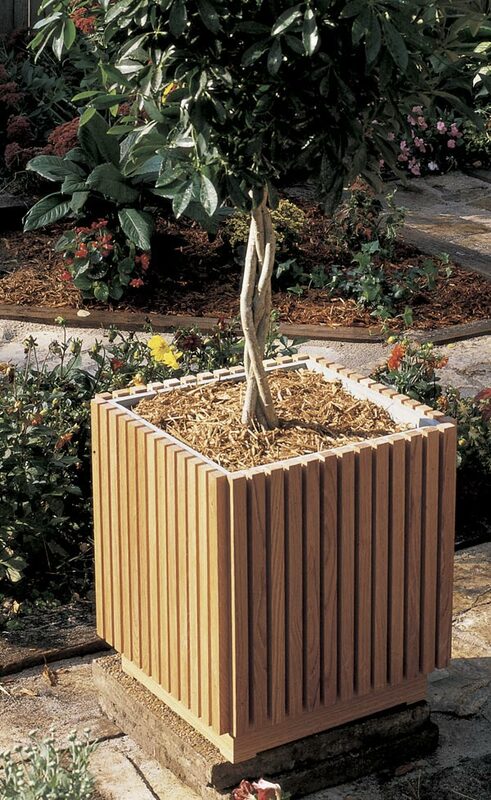 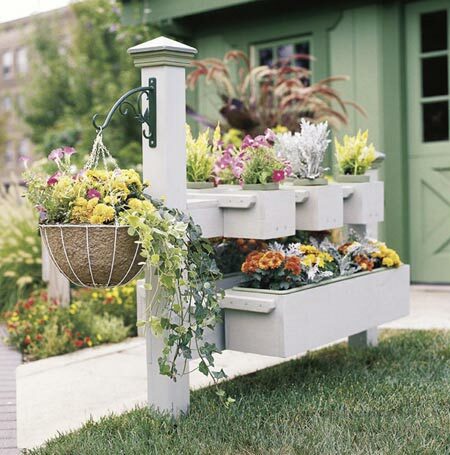 You can locate this easy-to-build planter box anywhere in your yard. 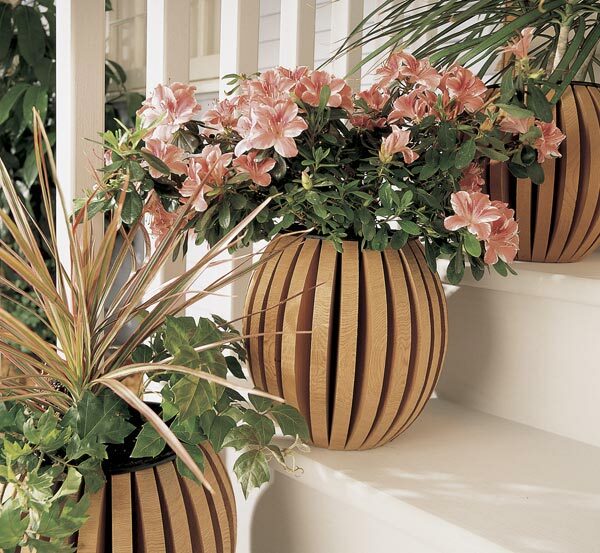 Use it to create a border—at the edge of a walkway or patio, for example. 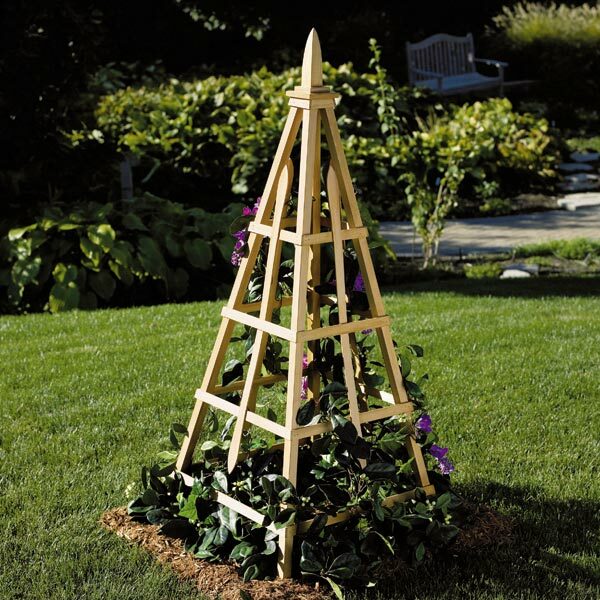 Place it in front of a window close to the sill or spaced farther away to make from for existing shrubbery. 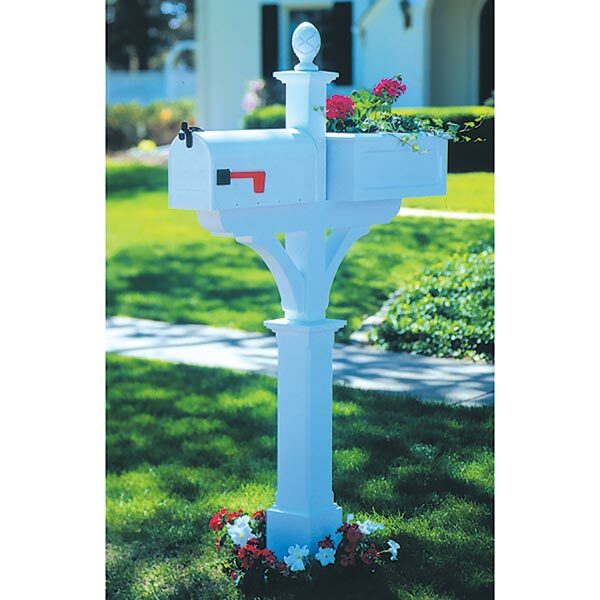 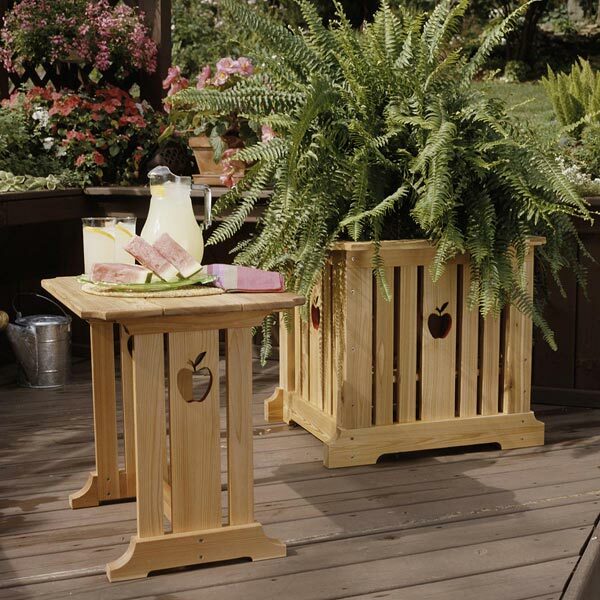 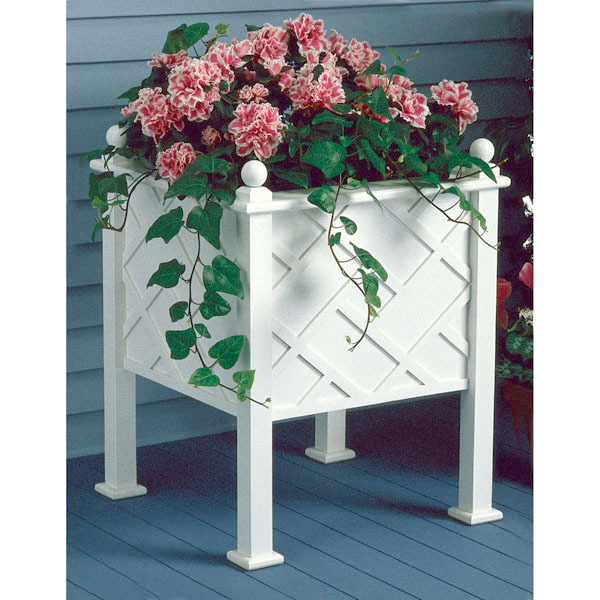 Holds three 10"-diameter flowerpots.Overall dimensions of box: 16" wide, 44" long, and 13" high.